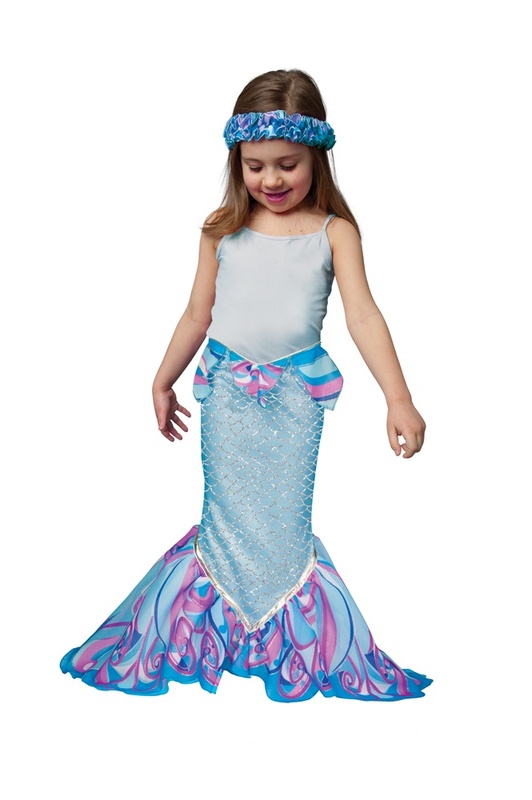 Have a hankering to become a Mermaid? Well, we’ve got you covered! 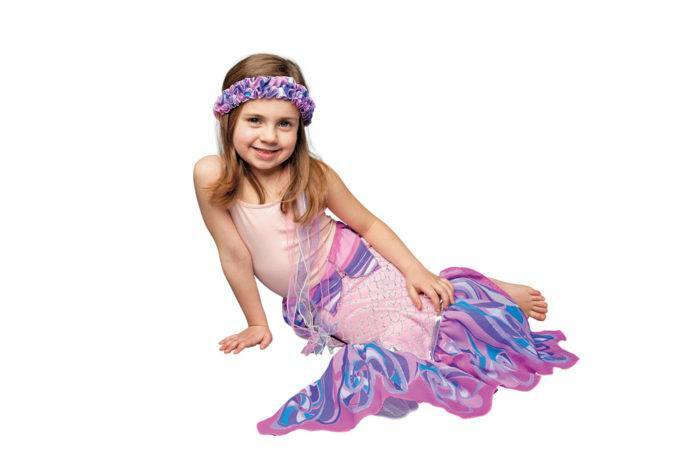 Transform your little one into the mermaid of her dreams with DreamyFins™ in a beautiful pink color. 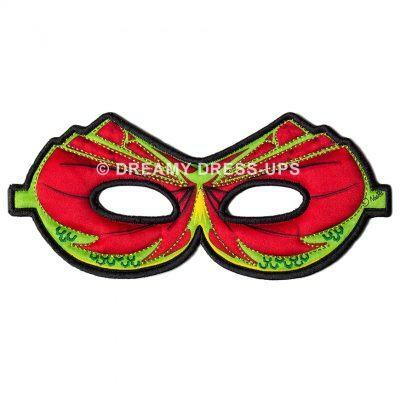 A perfect piece to add to your dress up and pretend play regiment. DreamyFins™ are easy to wear and to walk, hop, skip and frolic in! 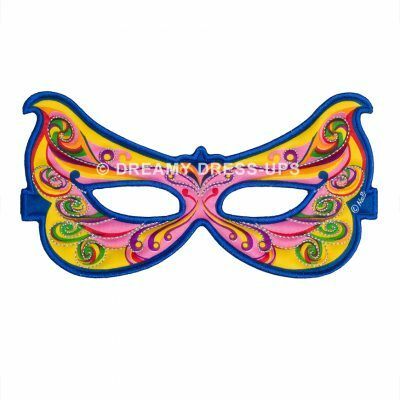 Made with stretchy sparkle material and a Velcro closure at waist. 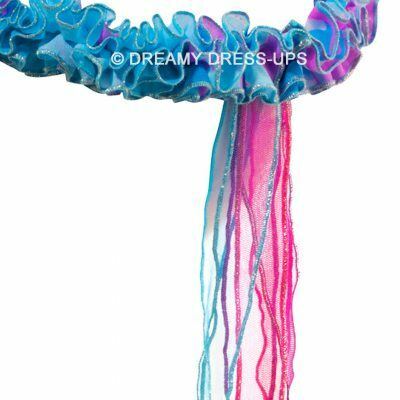 Beautiful coordinating chiffon “fins” add dimension, color and a one of a kind uniqueness. The same chiffon is added at the waist line for a bit of fancy flare. 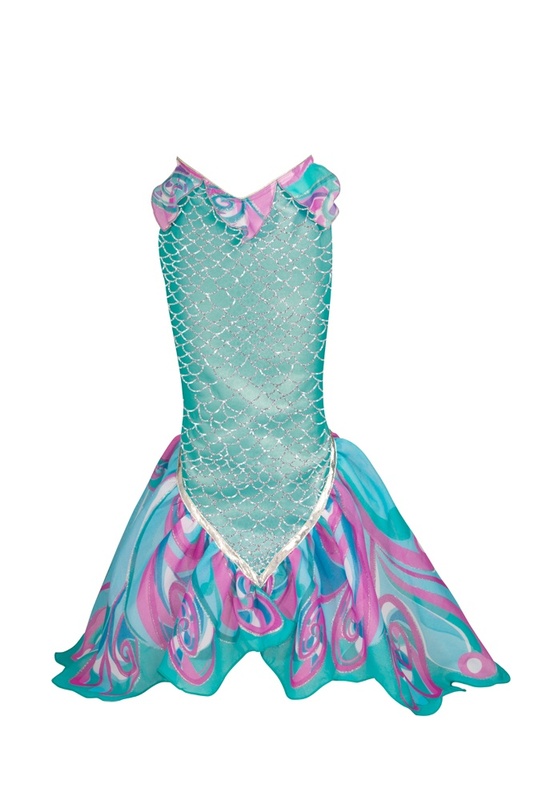 One size fits most girls 3-6 years old. 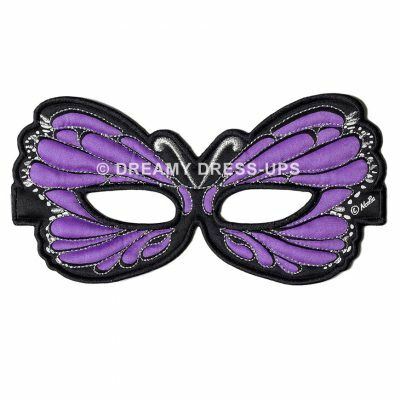 Dreamy Dress-Ups™ are designed in Europe by Noapoa with style, attention to detail and quality in mind and distributed in North America by DOUGLAS.